Candy that's good for you! 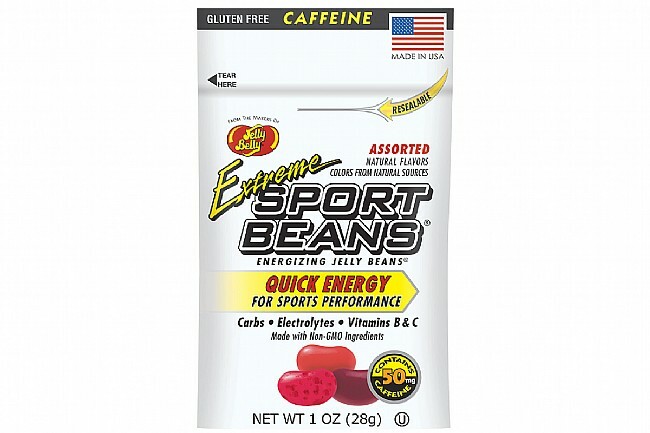 Fuel your workouts with Jelly Belly Sports Beans. The Extreme edition features caffeine for that extra boost. 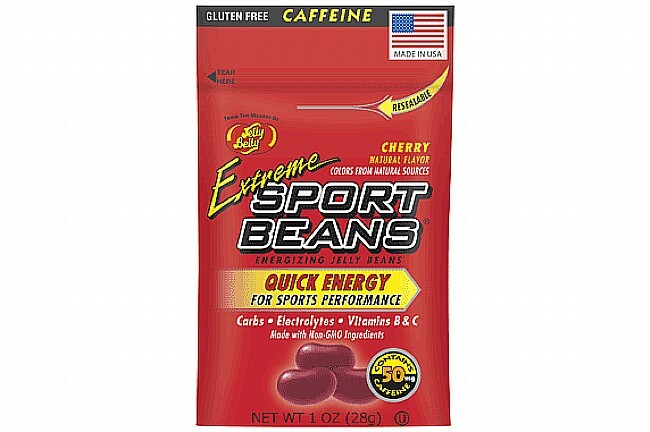 Performance-oriented formula features 20g of carbohydrates and 20% of your daily recommended vitamin C and E.
Jelly Belly Extreme Sport Beans are sold in boxes of 24 single serving 1 oz. packets. 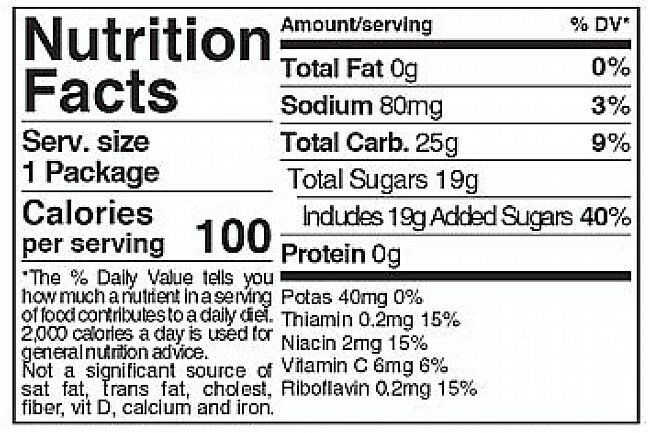 Available flavors: Cherry, Pomegranate, Watermelon, or Assorted. 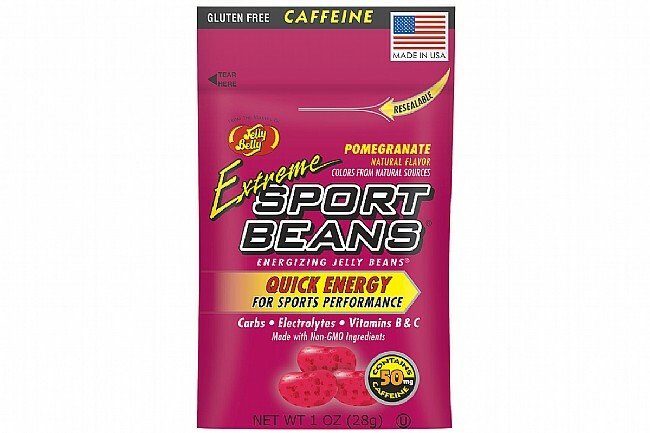 the extreme version is not as tasty and refreshing as the standard sport beans.